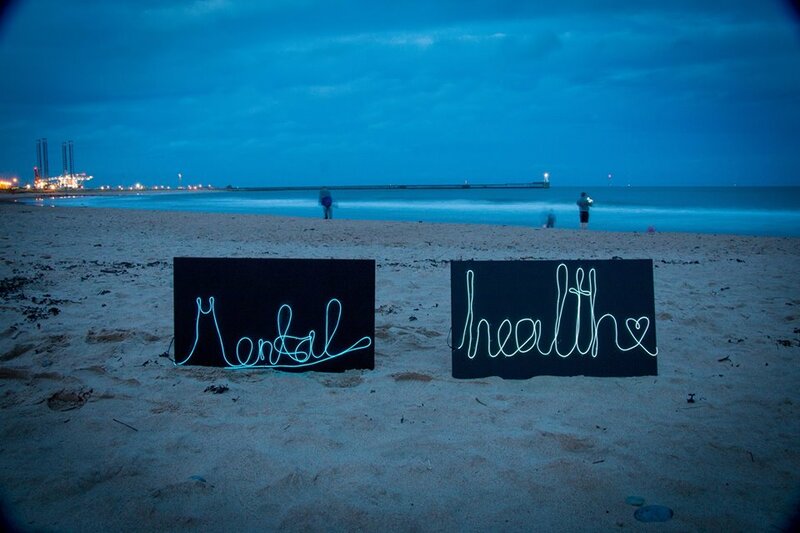 Explore and relax in two new pop-up arts spaces to discover how we can make Blyth a place where everyone’s sense of well-being is supported. Join in with 5 days of Arts, Activism and Wellbeing. Let’s all add some Colour to the Grey! Colour to the Grey has been created by young people from South East Northumberland, working with artist, Amy Lord and The Empty Space. This project has been commissioned by Woodhorn Charitable Trust, through the bait programme.